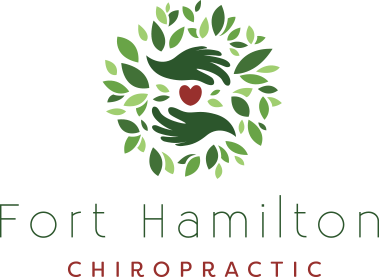 Welcome to Fort Hamilton Chiropractic! Upon entering our office, our receptionist will welcome you as a member of our family. We will request that you complete our patient forms. This paperwork provides us with your health history and information on your condition. Whether you are looking for acute pain relief, or long-term wellness care, we will cater our treatment to what you, the patient, needs. When you finish paperwork, you will have a consultation with Dr. Eggert to discuss your health-related problems, concerns, and potential treatment options. This consultation is performed for the Doctor to learn more about you, your condition, and expectations to determine how chiropractic care can meet your goals. After your consultation, Dr. Eggert will perform a complete chiropractic examination. Our examination includes assessing joint motion and how it effects your nervous system and muscles; Digital x-ray, thermography and a 3D laser scan of your feet may also be performed, if indicated. While examining you, Dr. Eggert will explain what each part of the exam is checking. Patients appreciate that we explain everything in advance! You will also, based on initial findings, get your first treatment! After reviewing your health history, goals, examination results and X-rays, Dr. Richard Eggert will discuss recommendations and notify you if your condition requires care with other providers. 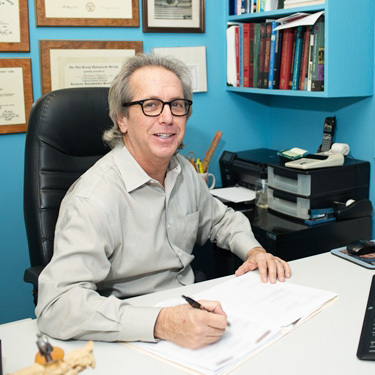 Dr. Eggert will provide the best treatment and wellness program for your needs. 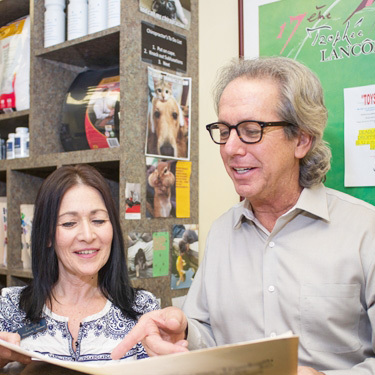 We’re also big on helping patients understand lifestyle changes that can take their care and progress even further—Dr. Eggert will gladly provide you with custom changes like exercise, nutrition and lifestyle habits to implement for successful long-term health in addition to chiropractic care. 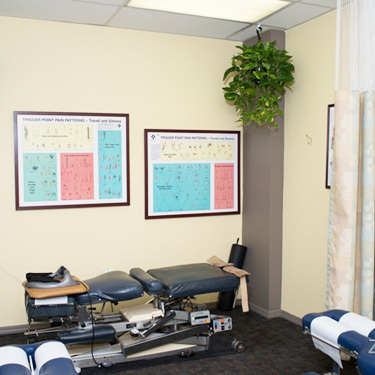 Our treatments may include traction (with our state-of-the-art flexion-distraction tables to help with disc problems, scoliosis, and nerve root pain), electrical muscle stimulation to relax tight muscles, ultrasound to reduce inflammation & promote healing, and hydraulic resistance exercise equipment to tone up muscles. We also make custom orthotics, if we find that your feet are a source of your musculoskeletal problems. 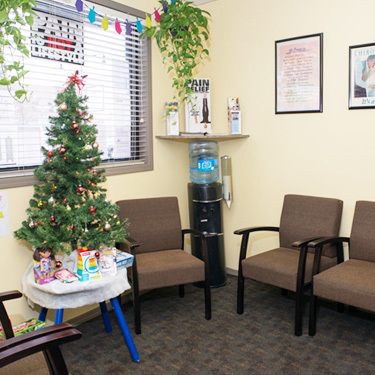 After your initial visit and Report of Findings, a typical visit in our office last about 10-30 minutes depending on the treatment Dr. Eggert has prescribed. We recognize your time is valuable, so we do everything possible to run on time and minimize the impact on your busy life. Like a regular workout at the gym, each treatment builds on the ones before. Your personal treatment plan will be based on your individual exam findings. So…let’s get started on the road to improved health! 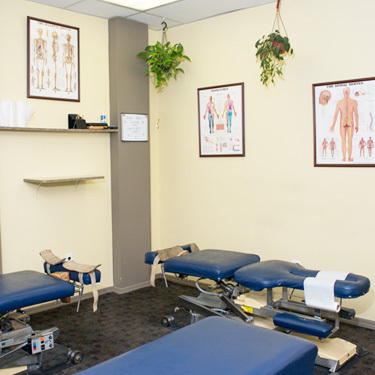 Call our Bay Ridge, Brooklyn chiropractic office to make an appointment today!